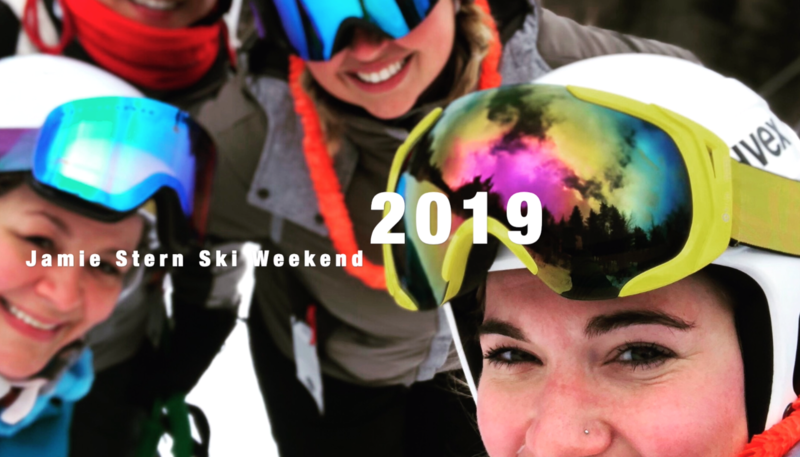 The 7th Annual Jamie Stern Ski Weekend took place between March 15th and March 17th and it could not have been a more enjoyable time! 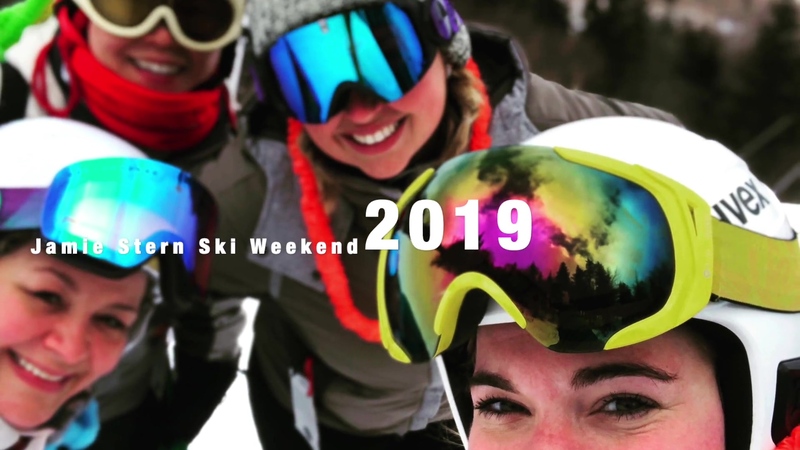 Nearly 50 designers and 10 Jamie Stern team members left New York City on Friday afternoon and headed up to Vermont’s very own Stratton Mountain for two full days of early spring skiing. When selecting a leather for upholstering furniture, many designers often base their selection off color and color alone. This may appear as a logical jumping-off point, but this decision can lead to issues down the road. We would like to provide a few pointers to help you select the correct leather for your project. Understanding the following four terms will allow you to fully comprehend the nature of nearly all leather products and enable you to make an informed selection. You’ve decided to use Axminster carpet on your next project. You have a precise vision. You know how it will work with the overall aesthetic. What now? You need a manufacturer with the creativity and design capabilities to execute your project. 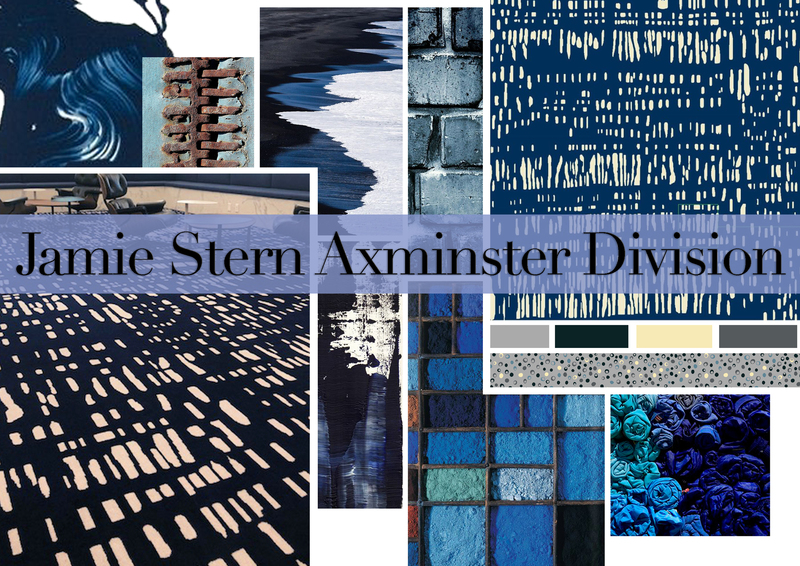 The Jamie Stern Axminster Division has you covered! 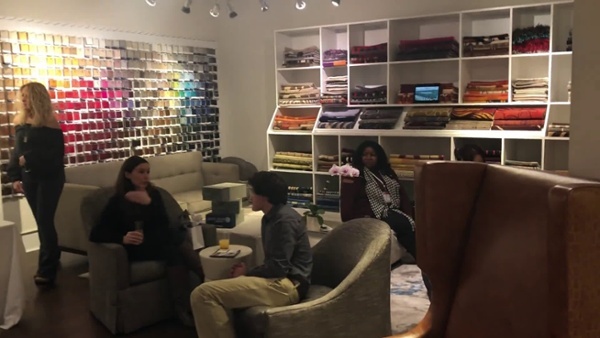 For BDNY 2018, Jamie Stern: Furniture, Carpet & Leather teamed up with Mannington Commercial for a series of great events, prize giveaways and engaging design experiences. Four of our reps attended the BDNY Kick Off Party on Saturday night and supposedly behaved themselves. Sunday and Monday were filled to the brim with unforgettable happenings and going-ons. We met some great new people, caught up with old friends and possibly had one too many of John Kroner’s signature cocktails. 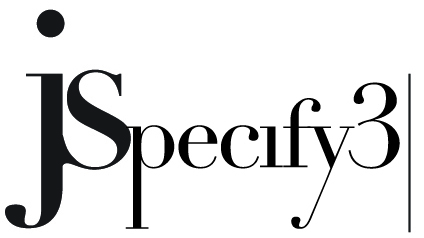 Jamie Stern Furniture, Carpet & Leather blog JSpecify3 is a blog developed to educate, inform and inspire you. Educate? We stick with what we know and we know a lot about Furniture, Carpet & Leather! Inform? Find out about everything from our newest product releases to industry news. Inspire? View our custom stories or see some of our latest installs for a creative boost. © 2018 Jamie Stern Design. All Rights Reserved, Jamie Stern Inc.